APPLE PUMPKIN FESTIVAL is held on the last Saturday in September. 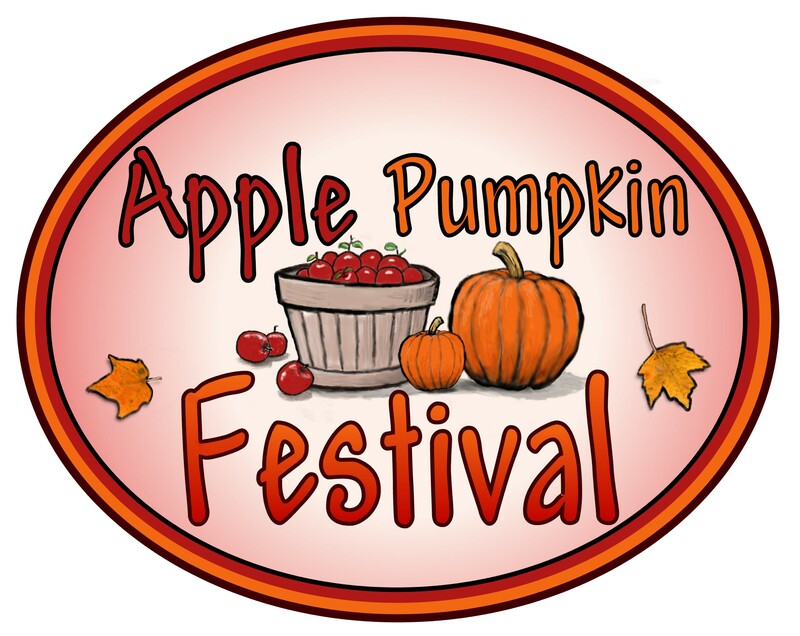 The Apple Pumpkin Festival is a cultural celebration and harvest festival held on the last Saturday of September in Livermore Falls, Maine. The Festival highlights the rich cultural, agricultural and industrial heritage of the area with vendors and craft artisans, agricultural products, historical items, seasonal decorations and plenty of food from 10 a.m. to 3 p.m., come join us on the rec field. * New and Improved bouncing experiences ...22 foot slide, Inflatable Obstacle Course, and two bounce houses. Paper Heritage Museum- We will be open and it is possible we will be selling Chili at our garage sale at the museum. If the weather is good, train rides around the museum for the kids may be available.